Emotionally, springtime is my favorite season. Life is springing up everywhere and better weather lies ahead, though here in the Pacific Northwest, that is a relative expectation. Still, flowers are blooming wherever you turn. 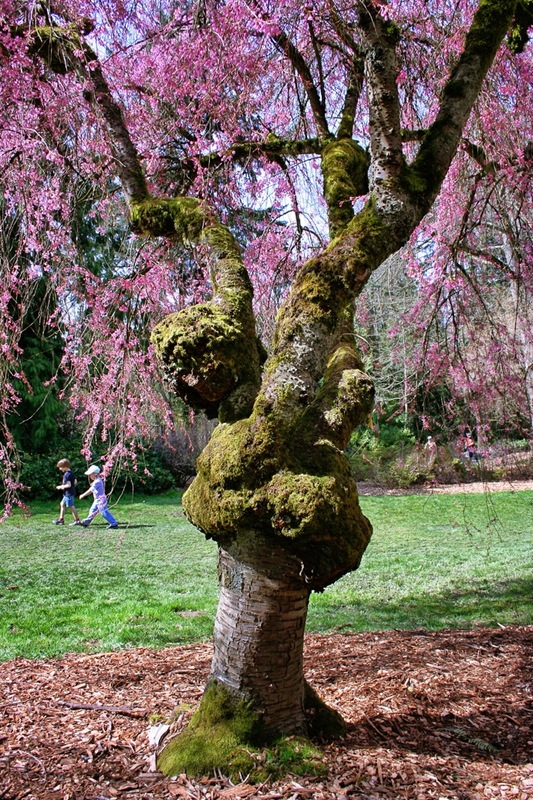 One of Seattle’s great showcases for flora is the Washington Park Arboretum, jointly managed by the University of Washington and the City of Seattle. Spread over 230 acres, the grounds boast over 10,000 specimens. There are walking trails that wind through the park, an excellent way to get outdoors and exercise those winter-tired legs. 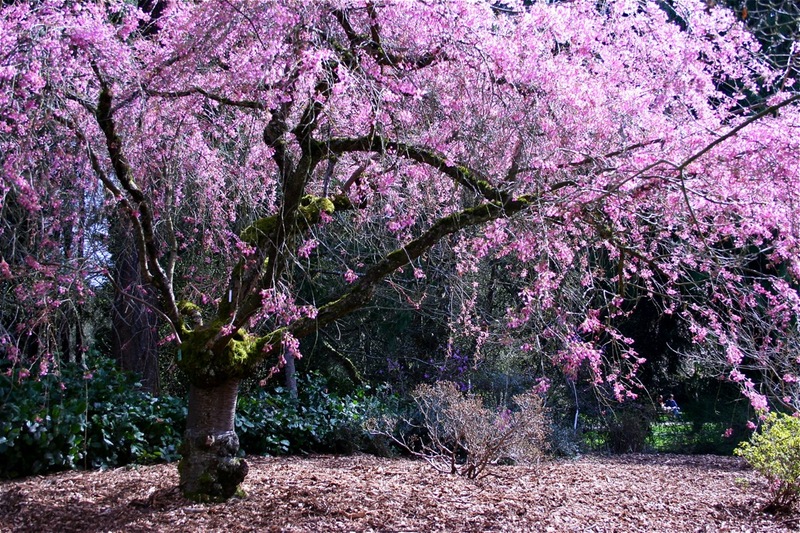 The flowering trees are mostly mature and put on a grand display of blossoms. 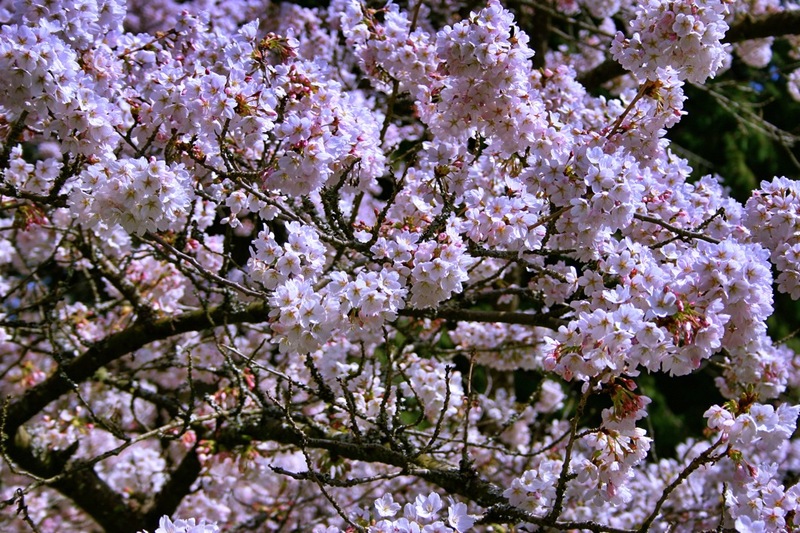 We timed our visit perfectly, for the cherry, apple and pear blossoms were at their peak. This entry was posted in West Coast and tagged gardens. Bookmark the permalink.